THE parents of Matthew Barclay say they do not blame anyone for their son's tragic death, saying any time anyone goes into the ocean there is an element of risk. Stephen and Donna Barclay issued a statement through police media saying no words could possibly express how they feel at this time. "There is nothing that can be said to change what has happened or take away our pain,'' the statement said. 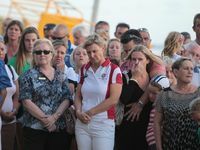 "We have been overwhelmed by the support that we have received from friends, relatives, the surf lifesaving community at Maroochydore and elsewhere and total strangers. "We also appreciate the privacy that we have been afforded. 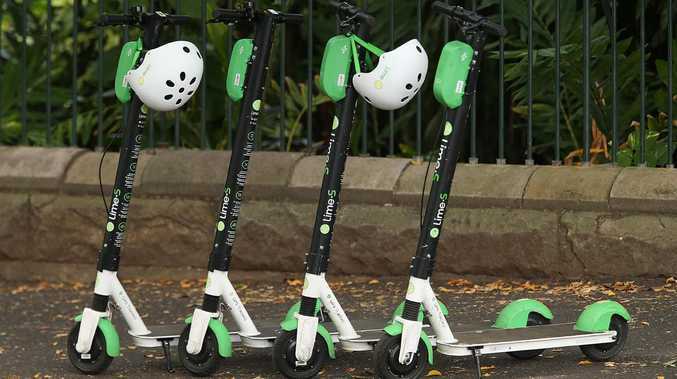 "We are distressed at what has been reported in the media about the circumstances surrounding the accident and the organisation of the event. "We do not believe anyone is to blame for what happened and we totally support the officials and organisers of the event. "Anytime someone goes into the ocean there is an element of risk. "However, Matt was a young champion lifesaver and we had no concerns for his safety or the precautions in place at this event. 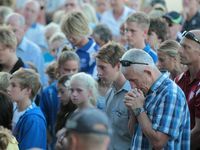 "We were more concerned about Matt being hurt playing other sports than competing at surf lifesaving carnivals. "Surf lifesaving is a big part of our lives and it was Matt's passion. The bigger the surf the more he loved it. "The whole idea of surf carnivals is to allow competitors to display and harness their skills in saving lives. 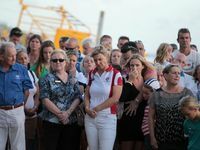 "We want the whole of Australia to get behind surf lifesaving and help build it up, not tear it down.